There are creative people everywhere you look, especially on this planet we call Earth. Every day they are making something special, unique and always pushing the boundaries of their talents to make themselves better. But, like every day someone that is creative has their candle extinguished. 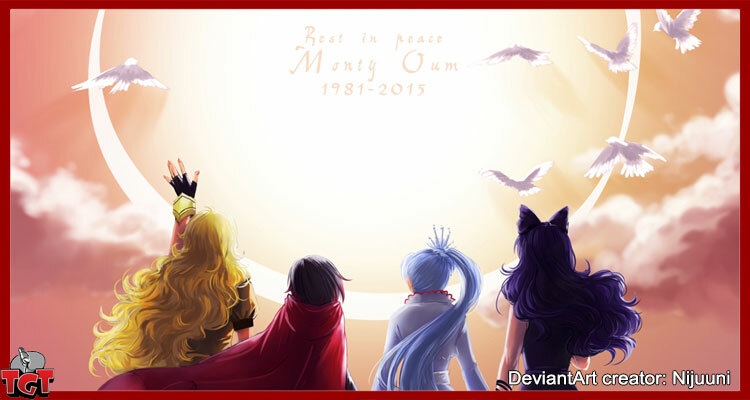 February 1st, 2015 was a sad day indeed… a talented person and animator Monty Oum has passed away. 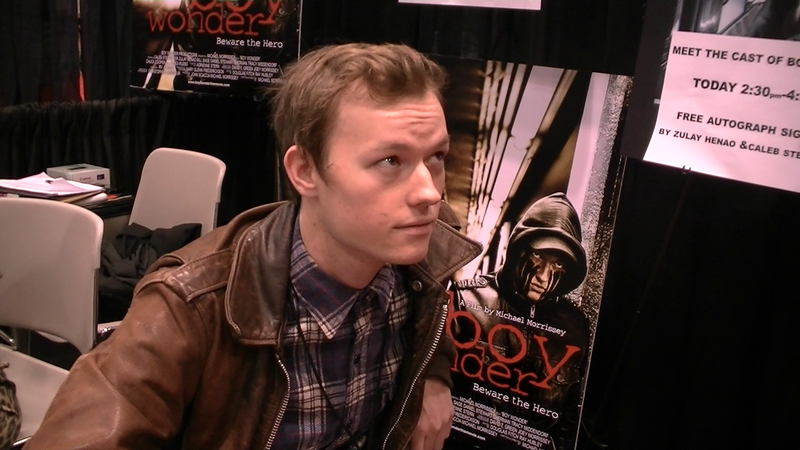 For those of you that do not know about Monty, it is possible that you’ve seen his work online at some point in time from 2007 onward with a nine minute animated short film entitled Haloid – http://www.gametrailers.com/videos/ueba12/monty-oum-haloid—high-resolution. It is an amazing take on Master Chief vs. Metroid vs. the Covenant. I won’t spoil it for you… it’s good. This was back in 2007 when hardware / software technology was finding its place… there were people like Monty creating these videos. In the past I’ve talked with animators, film directors / cinematographers and comic creators and the amount of time to make a film, let alone realize a complex vision for pacing, action sequences and the animation rendering itself is astounding in his work ethic and what he accomplished in his short life. In 2008 he was the combat designer and animator for Afro Samurai (still one of my favourite films (even the second one). 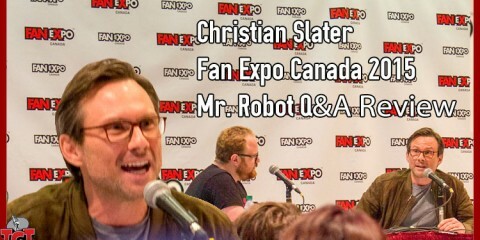 By 2010 Burnie Burns announced that Monty would be working at Roosterteeth which forever changed the face of the series. Fast forward to 2012 and the popular RWBY series has as large of a following as Red vs. Blue does. History aside, I was never able to talk with Monty. Others were more fortunate and it is the RT community that when asked came to the aid in helping a family member (not biologically, community wise) in need when asked. There is a reason why I’ve been part of Roosterteeth for over a decade and it’s because of this caring community that can’t be built in a day, month or year. 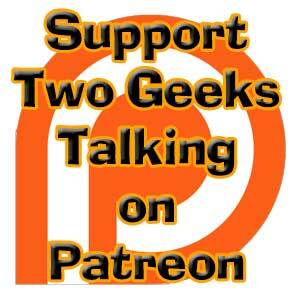 It’s something that you need to cultivate over the years and I dare anyone out on the internet to tell me of another community that would pull together for perfect strangers. I could list the episodes on RVB that Monty’s work shows up in, or just in watching RWBY itself in full from Season 1 and 2. If you are interested (and you should be) go to the RT Store and purchase them. http://store.roosterteeth.com/collections/home-video you won’t regret it. Can you match my resolve? Thoughts to his wife, family, the Roosterteeth Community for such a tragic loss.